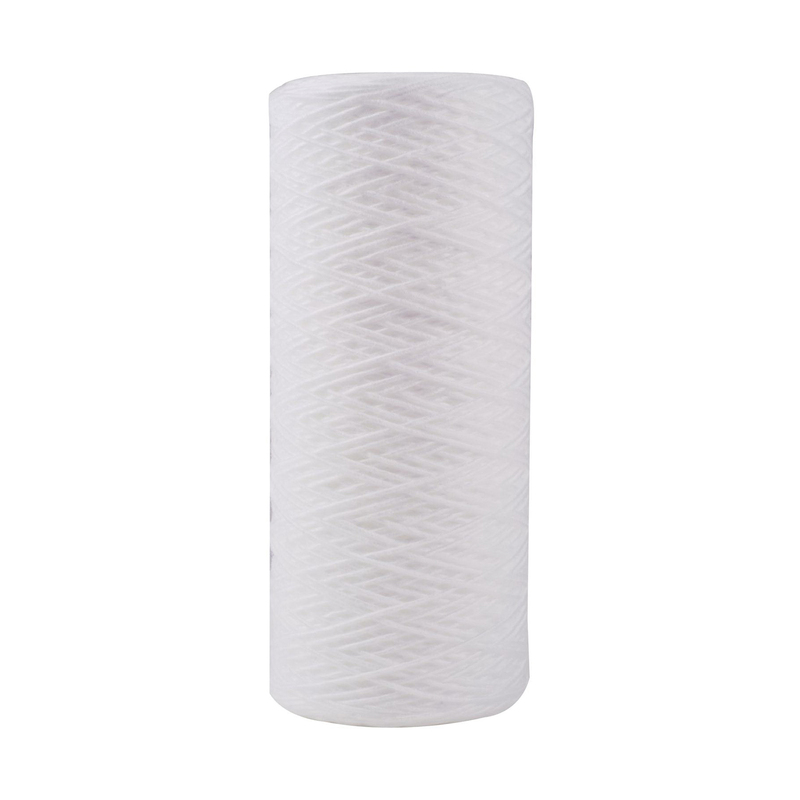 This 10 in 20 micron Full Flow 4-1/2 in outside diameter sediment wound filter cartridge is made of melt blown polypropylene material and has an excellent chemical resistance. Made of high quality food grade material for potable water, it contains no leachable that could contaminate downstream. It is rated for temperatures up to 140 F (60 C) and the water pressure is rated up to 40 PSI.